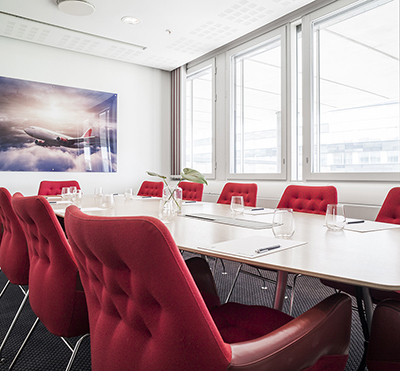 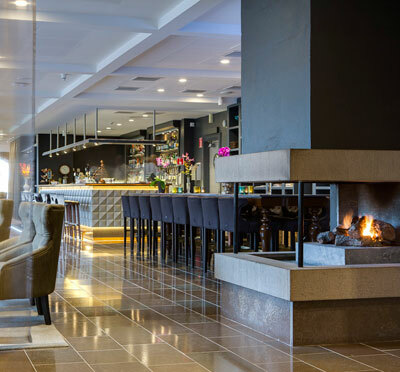 Radisson Blu SkyCity hotel is located at Arlanda Airport between Terminal 5 and Terminal 4. 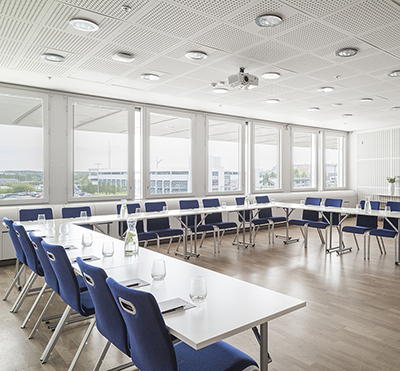 The hotel provides excellent facilities in terms of both meeting units and guest rooms. 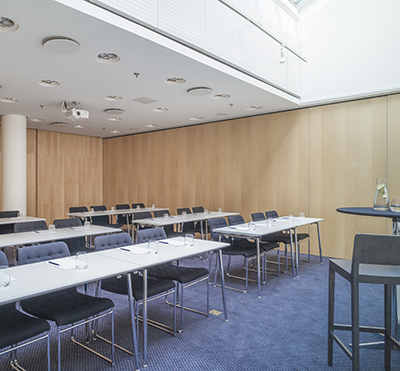 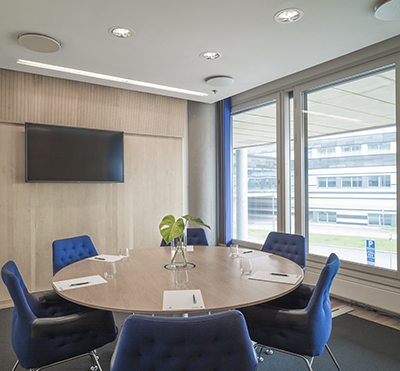 Have you been to Radisson Blu Airport Terminal Hotel, Sthlm Arlanda and want to give your own comments?